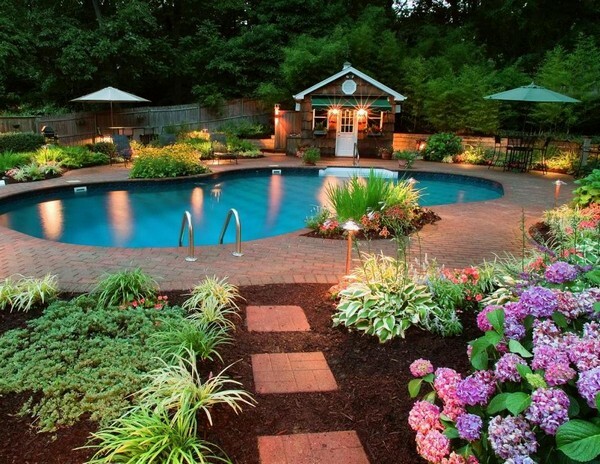 If you’re looking for the best gardening design then you’ve come to the right place. 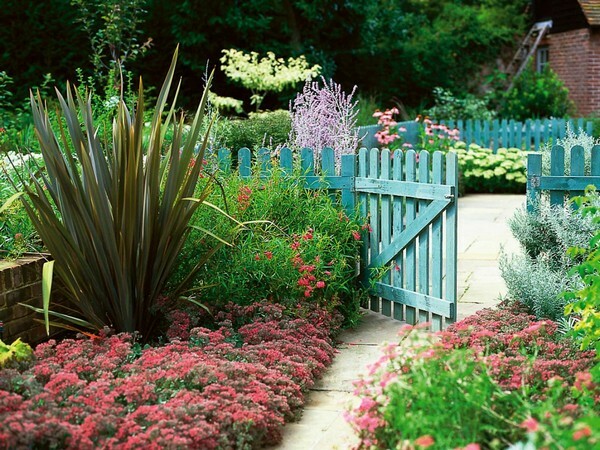 We’ve gathered different varieties of garden styles to help you in designing your garden. 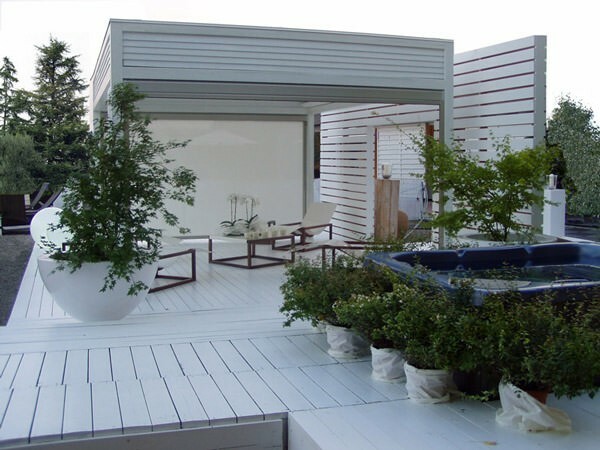 With the most suitable plants and accessories, you can easily obtain a relaxing atmosphere. Gardening adventure can be fun! 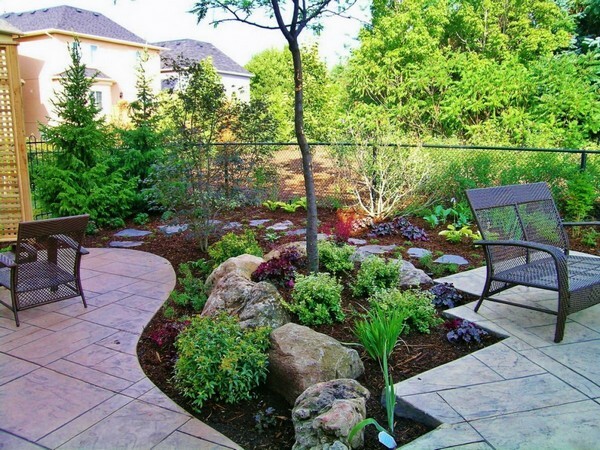 You can choose to do it by yourself or hire a landscape architect to do it for you. Water fountains, small trees, pathways, colorful flowers are just some of the elements that are truly a bliss. 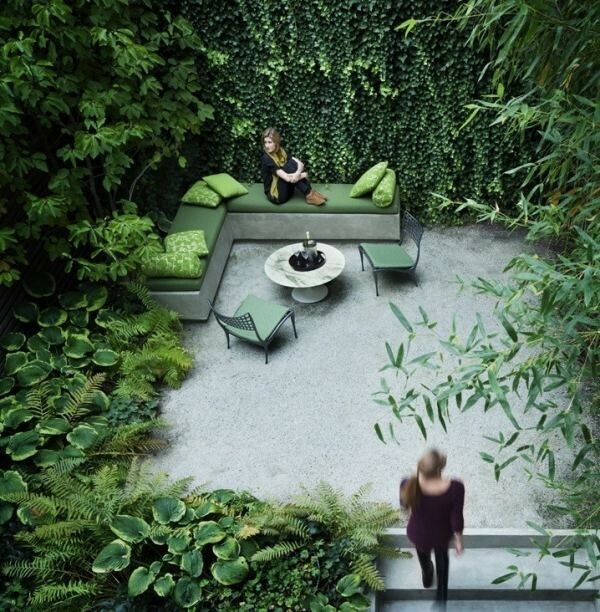 After having a long day at work, you can easily relax in your green haven. 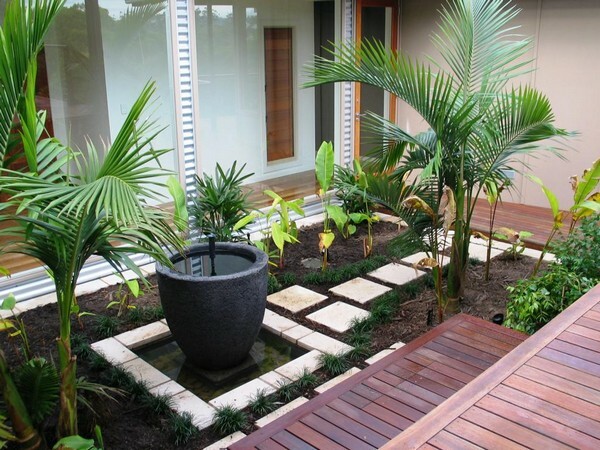 No matter what your personal taste and lifestyle are, there is always a gardening design made just for you. Making the most out of smaller spaces can be a baffling task. Nevertheless, this is the perfect time to get creative. Don’t be afraid to break the rules and use brilliant gimmicks to turn your modest space into an amazing oasis. 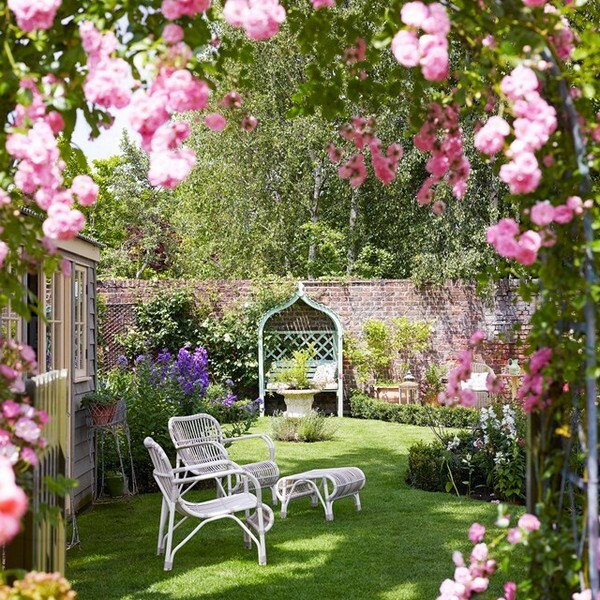 Planting roses can isolate the patio from the lawn. 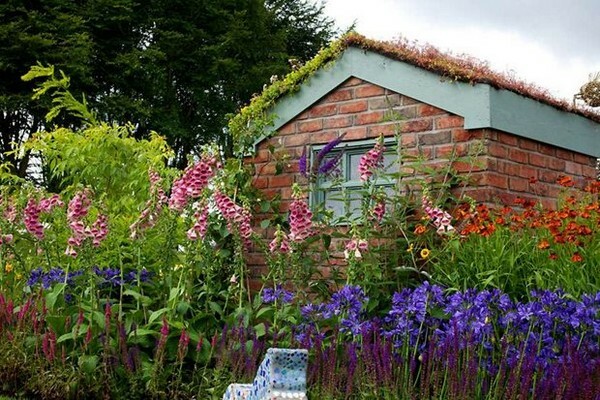 A small garden is like an extension room. It’s a place for entertaining and relaxing. 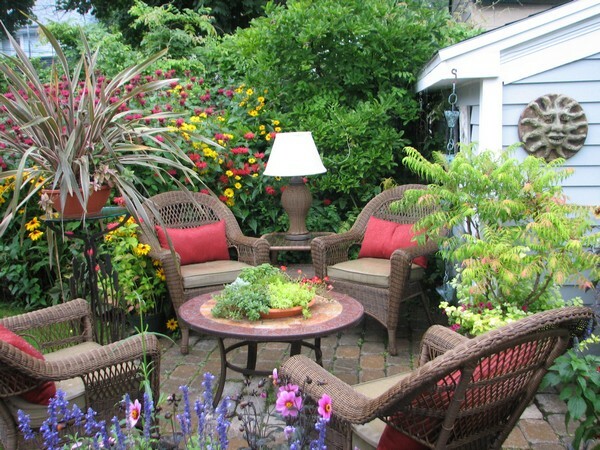 Even if you are not living in countrysides you can still have a fabulous garden in your own backyard. 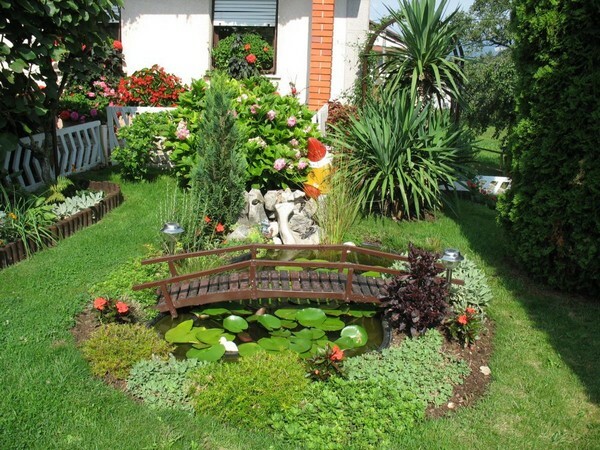 A city garden is not only for planting but also for playing, relaxing and entertaining. This is a combination of indoor and outdoor styles since it includes some shelving units. 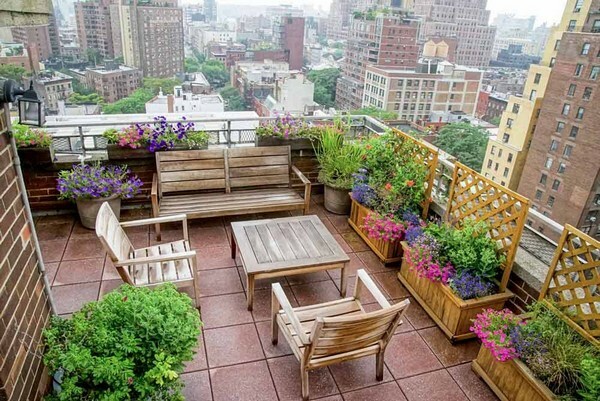 Urban gardens are a popular trend all over the world. It promotes a better environment and healthier lifestyle. 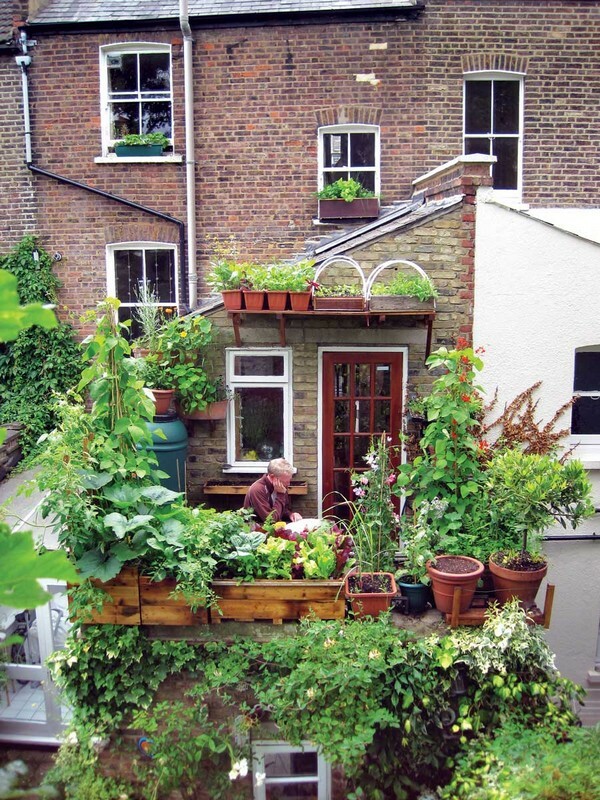 Even if you don’t have a yard, you can still enjoy having a garden. Bring nature into your home by growing colorful flowers on planters. This design can be easily obtained by taking care of your lawn and your flowers. This is the best place for enjoying some quiet time. 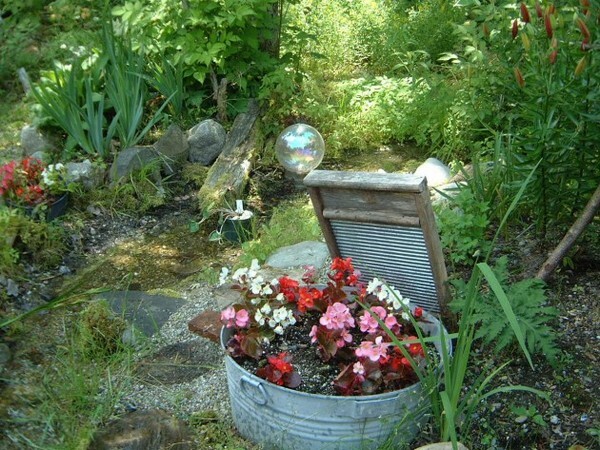 You can create your own garden fantasy with a little effort and some creativity. 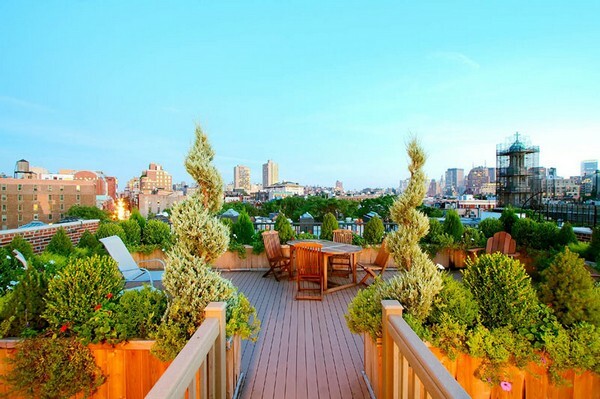 A rooftop garden embellished with a mirror. 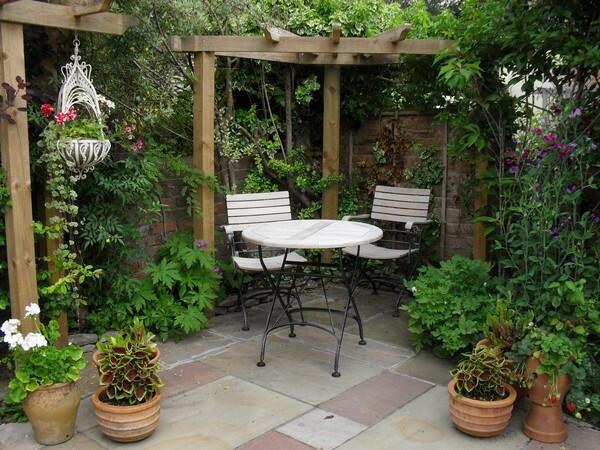 This type of garden can easily attract birds, insects and even small mammals. Wildlife such as birds and butterflies can be exciting to have in your garden. 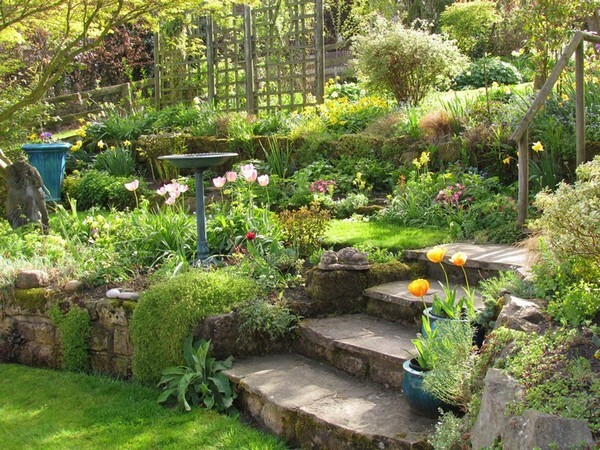 Excellent gardens must not only look good but feel good too! Create simple paths and structures that are easy to navigate. 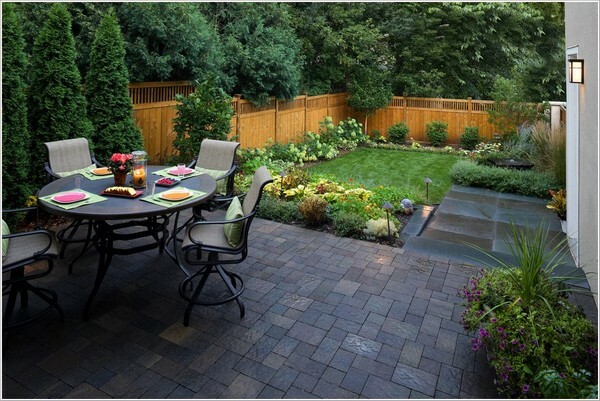 Patios and decks are excellent for entertaining guests. Make sure that it has enough room for dining and socializing. Always ensure that you have wide pathways so that people can pass comfortably. 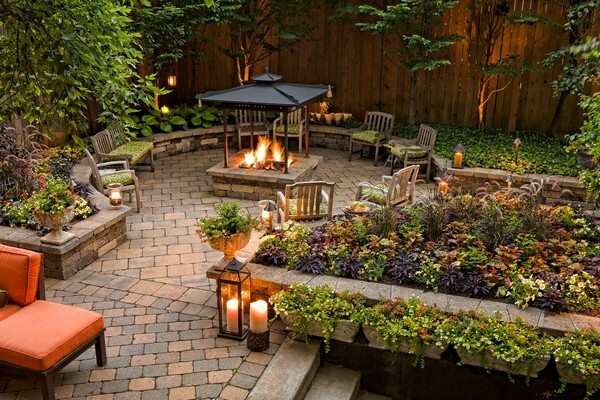 You may not be lucky enough to have a bigger outdoor space but this doesn’t mean that you can’t get creative with what you have. In today’s modern world, it is important for us to develop a love for nature. 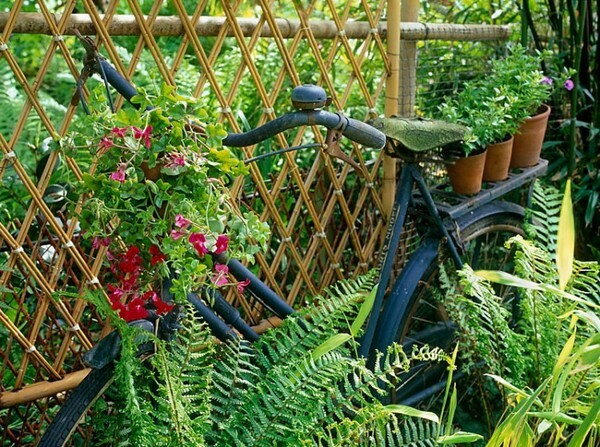 Eco-friendly solutions can take your gardening tasks to a higher level. The fragrance of flowers can produce positivity on the environment. Gardens wouldn’t be complete without the unparalleled beauty of various flowers. 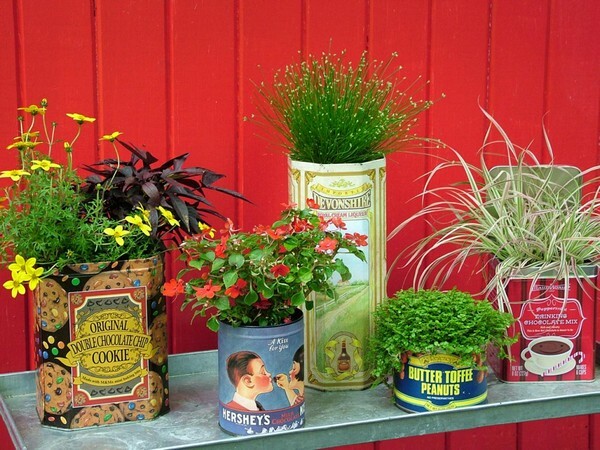 You can save some money by growing plants in tin cans. 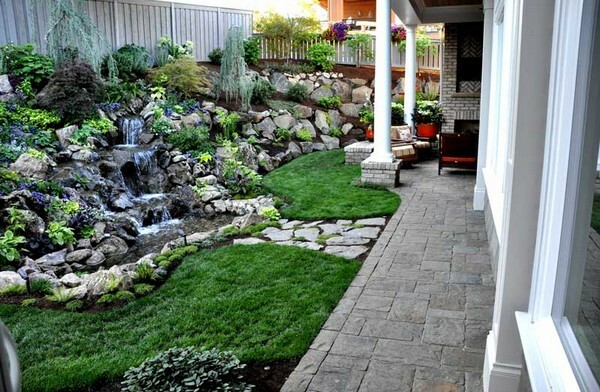 With some designing skills, you can turn your tiniest lawn into an enjoyable place to relax. 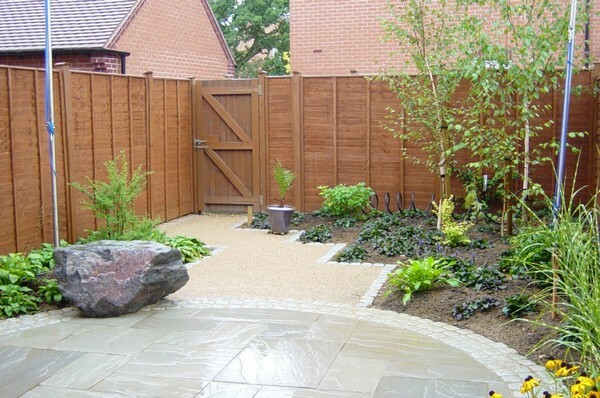 Railway sleepers are very useful for your gardening design. It can be used for creating retaining wall, garden steps, garden paths and others. 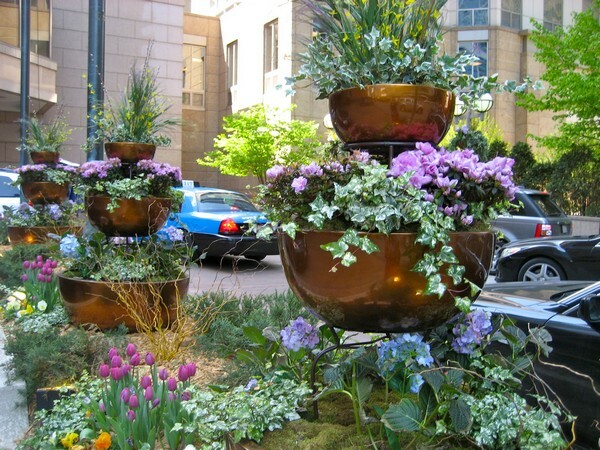 You can dress up your garden using gorgeous containers. 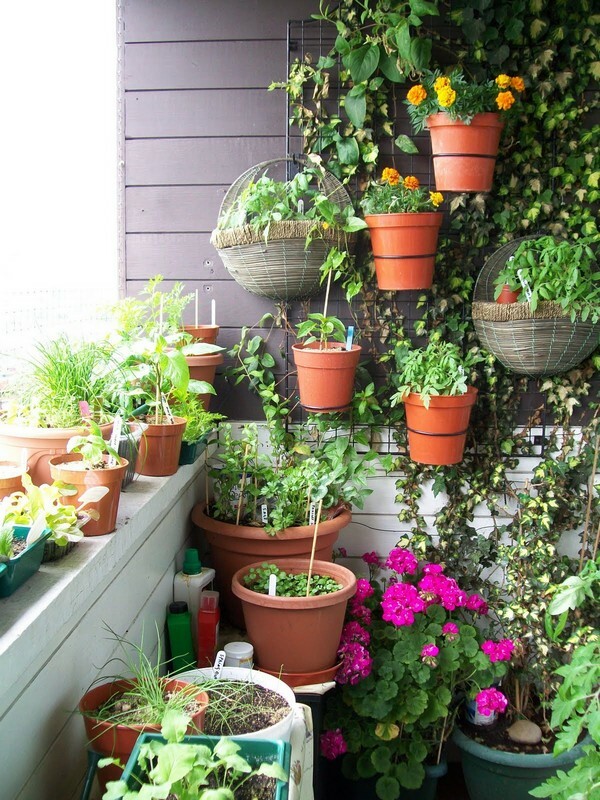 If you have a limited space in your garden then hanging your plants can be a perfect idea. 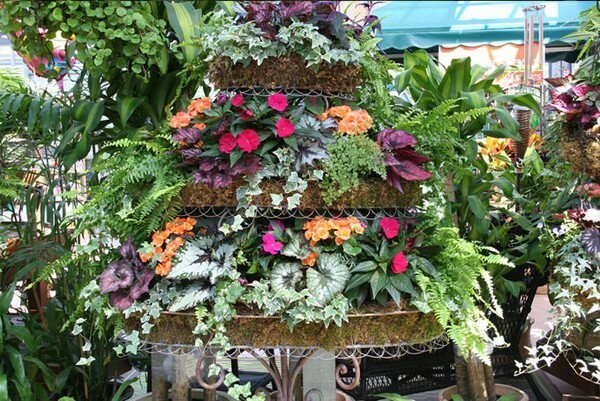 Dish gardens are trending these days since they can add a unique accent to your garden. Additionally, you can combine different plants in one container. 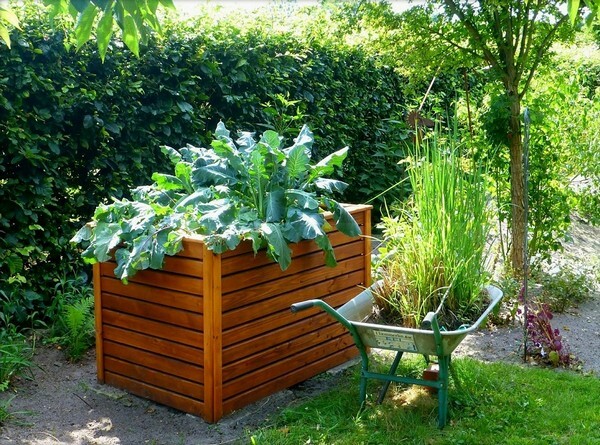 Raised bed gardens offer you several benefits. For instance, you can customize the soil that you’ll use to match the needs of your plants. 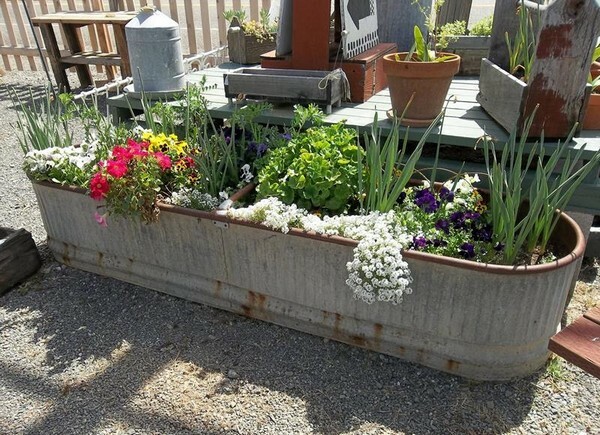 A wheelbarrow can also be repurposed as a planter. Container gardens come in various shapes and sizes. Best of all, if offers infinite possibilities to gardeners. 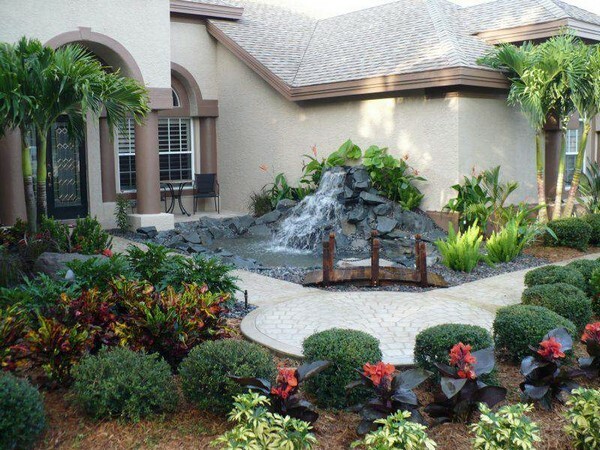 Renovating your landscaping can increment the value of your property. 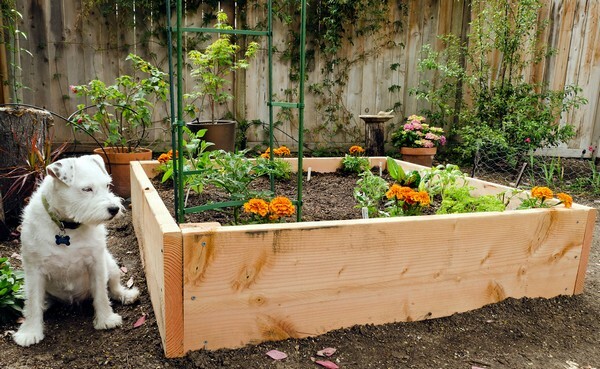 With timber garden beds, you don’t have to spend too much for your landscaping design. 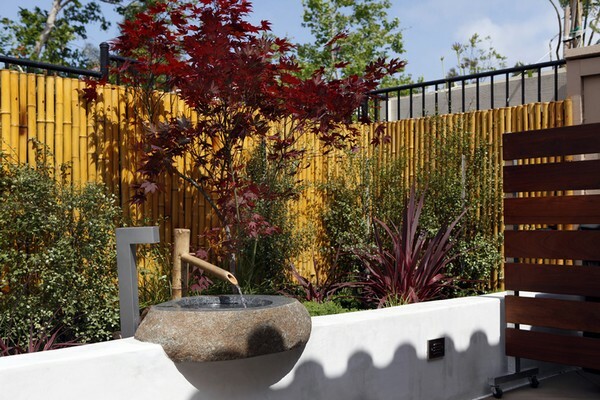 Whether you are a skilled gardener or a first timer, you can create your own inspiring landscaped garden. 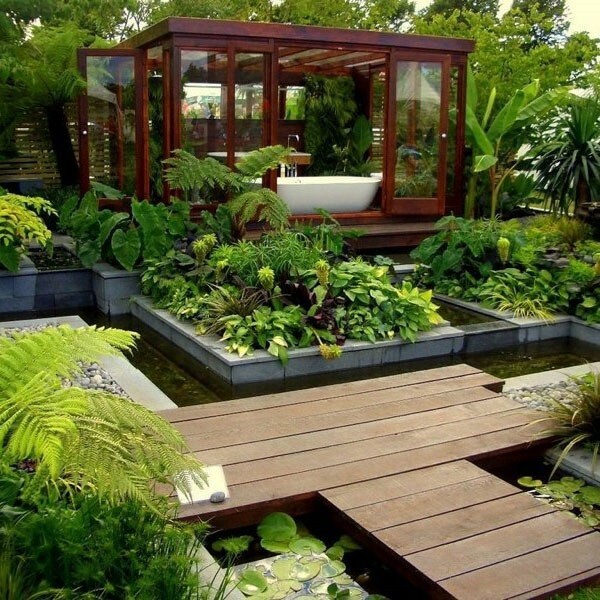 From water features to tropical plants, there are a lot of ways that you can transform your tiny outdoor space to make it look amazing. 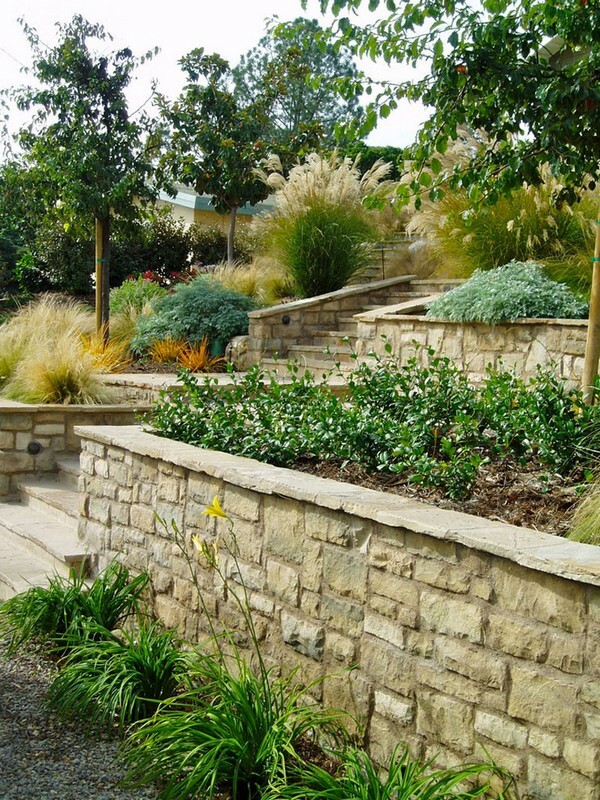 Gardens are more appreciated through its details such as stone accents, intriguing edging, and interesting patterns. 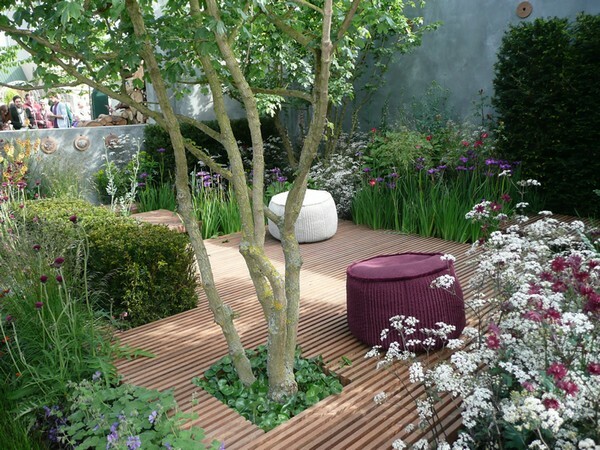 Your garden design should suit your lifestyle, regardless if it’s small or large. 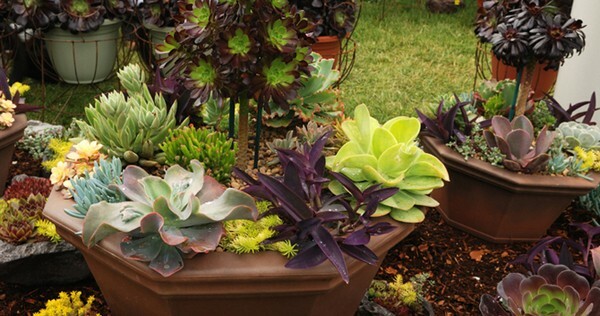 Succulents and perennials blend well together. 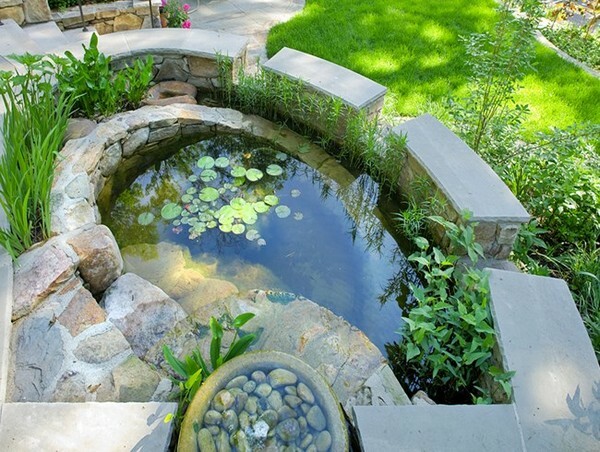 The rainwater in this pond serves as a water source and a water feature too! 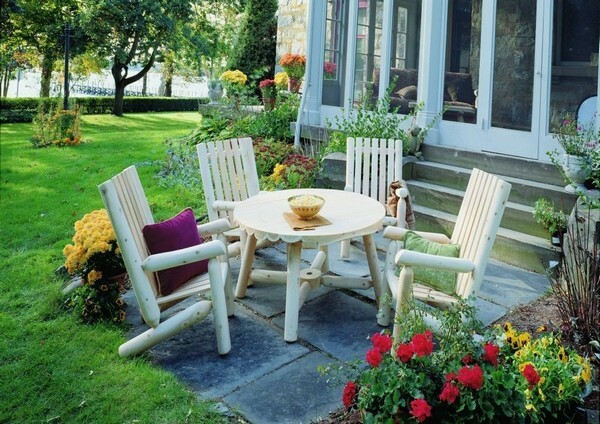 Surround your deck or patio with plants to create a natural oasis. Frame a view with pergolas and arbors. 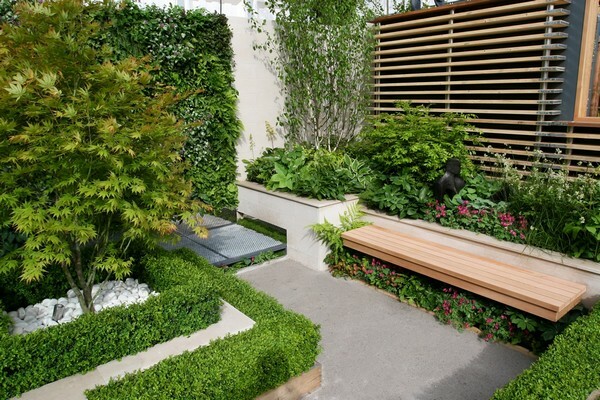 Although you can also use shrubs, small trees and any types of garden art. A beautiful flower bed that incorporates yellow daffodils, purple carnations, red geraniums and others. 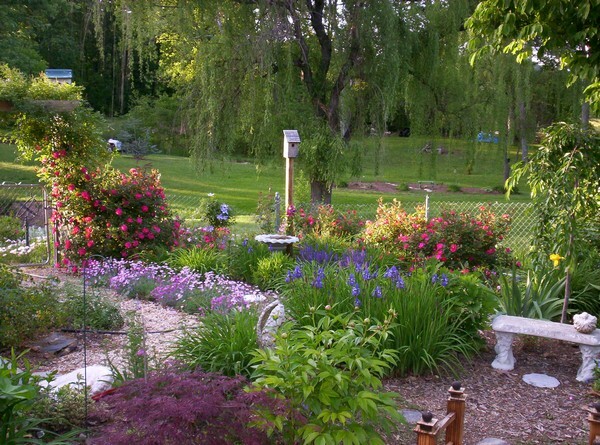 This flower garden can give you years of fun. This is because you don’t need to replant perennials. 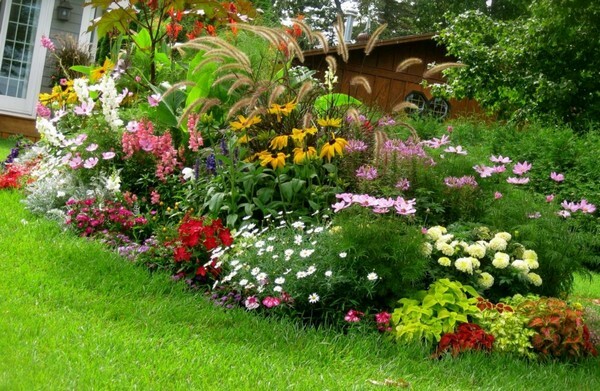 If you want to have a perfect garden then you should consider the shape of your garden as well as the variety of flowers. 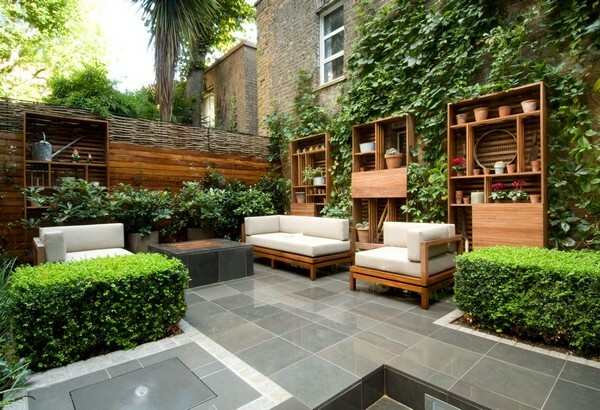 You can turn your small outdoor space into an ultimate living space. Be sure to utilize any spare space and always pay attention to all the details. 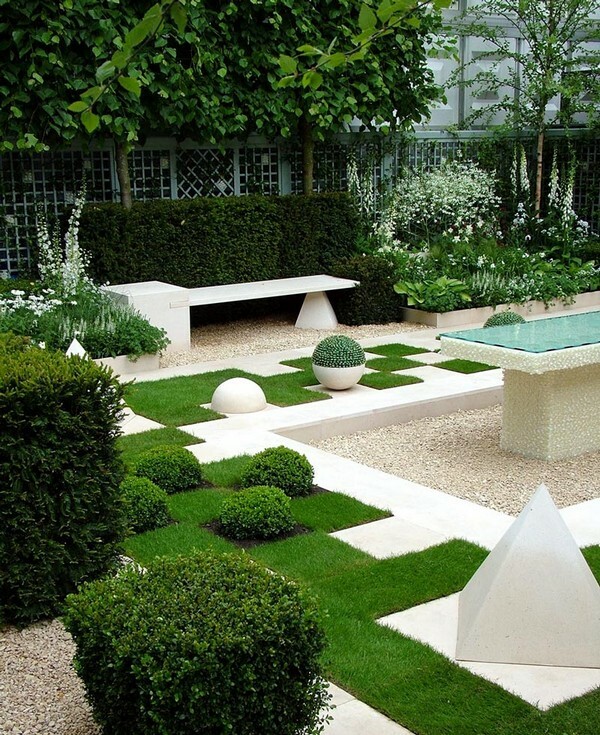 An astonishing garden can be achieved by combining different elements. 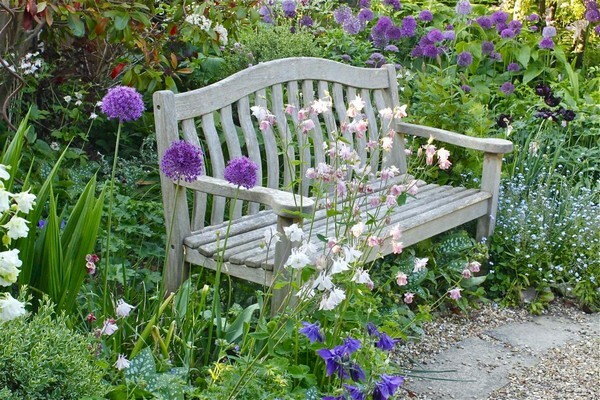 Don’t be afraid to show your creativity when designing your garden. Incorporating a unique object in your garden provides a whimsical feel. 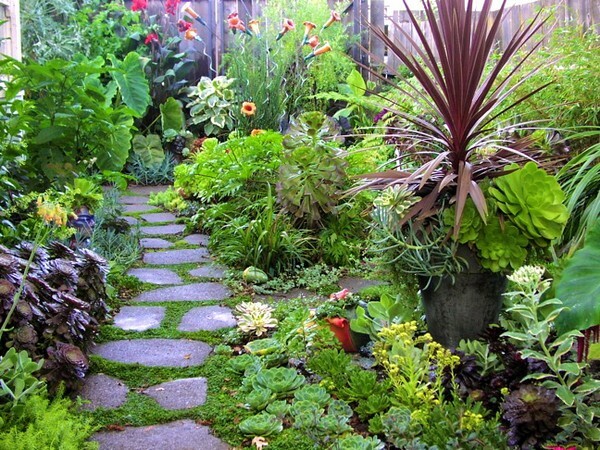 Even if you have a sloping yard, you can still create numerous mini-gardens and grow an array of plants. With the right kind of soil, you can grow different types of plants in your garden. 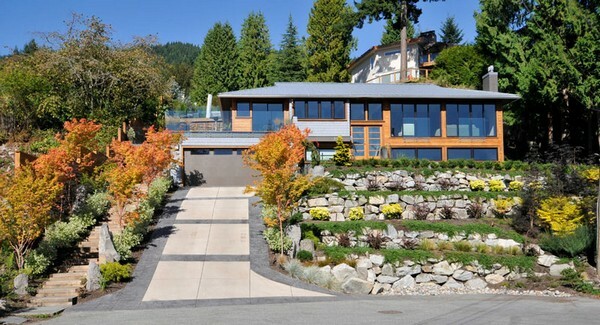 Retaining walls can greatly contribute to your curb appeal. Slopes are particularly challenging. 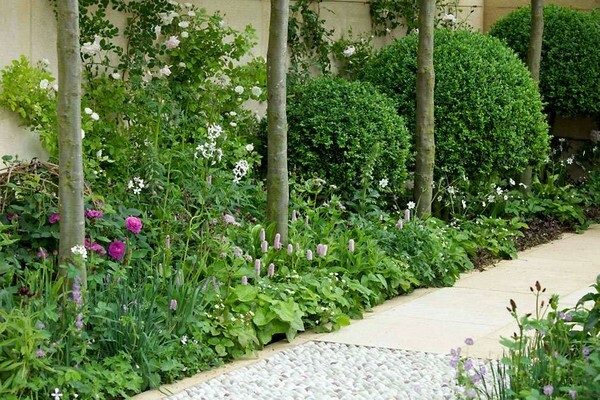 However, you can turn it into a stylish garden by planting them with the right plants. Be the architect in your own backyard. 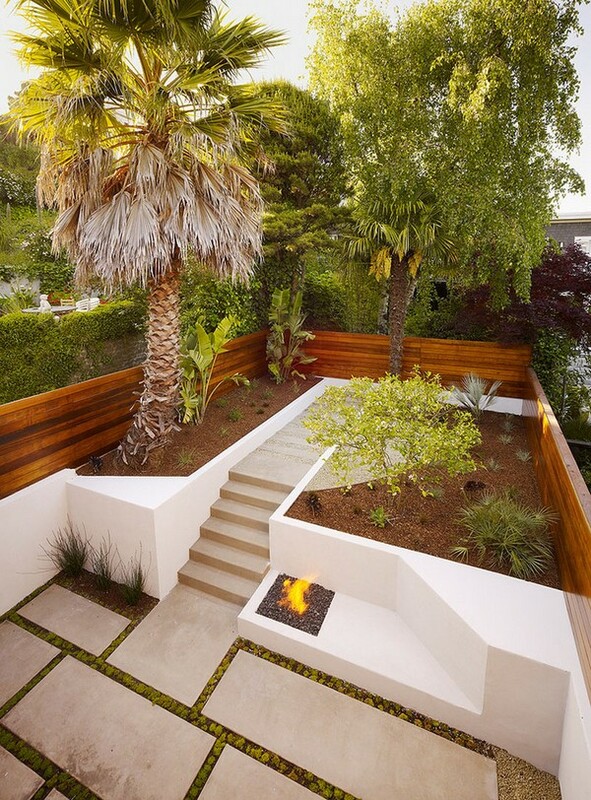 The possibilities and the combinations of creating a beautiful garden are endless. 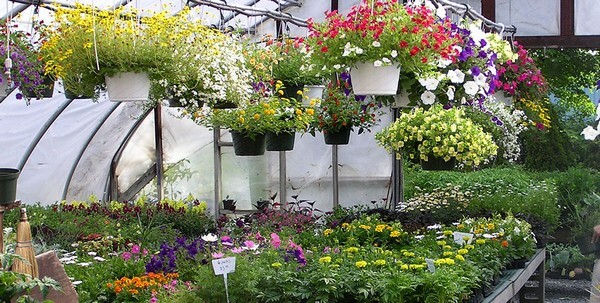 Make use of your old buckets by filling them up with colorful flowers. 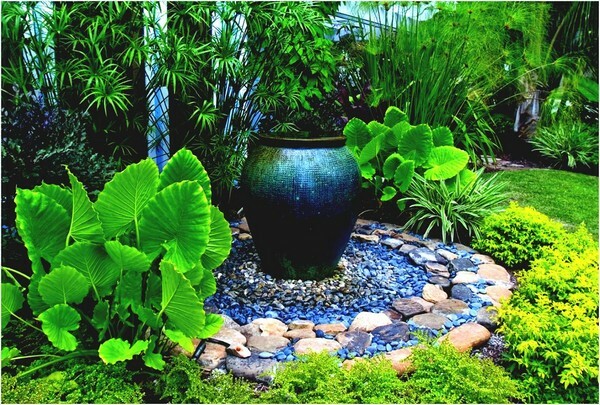 Water features are truly amazing! 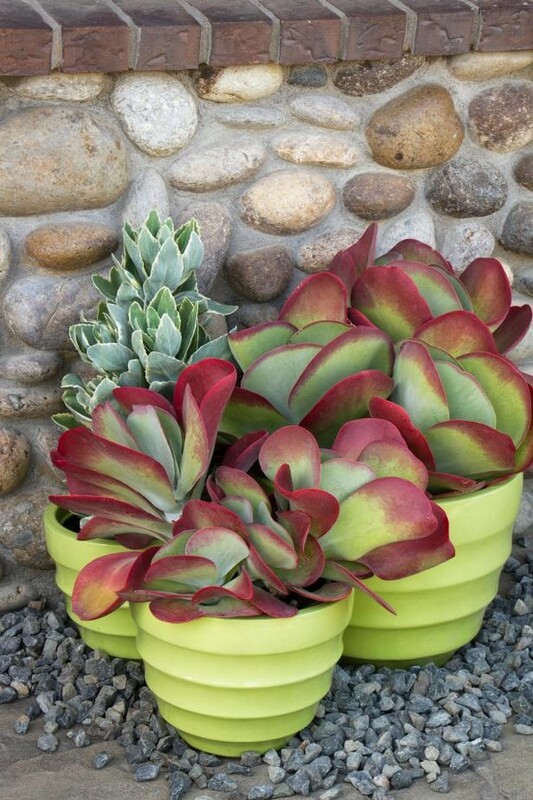 Succulents are capable of storing water in their leaves so you don’t need to water them regularly. 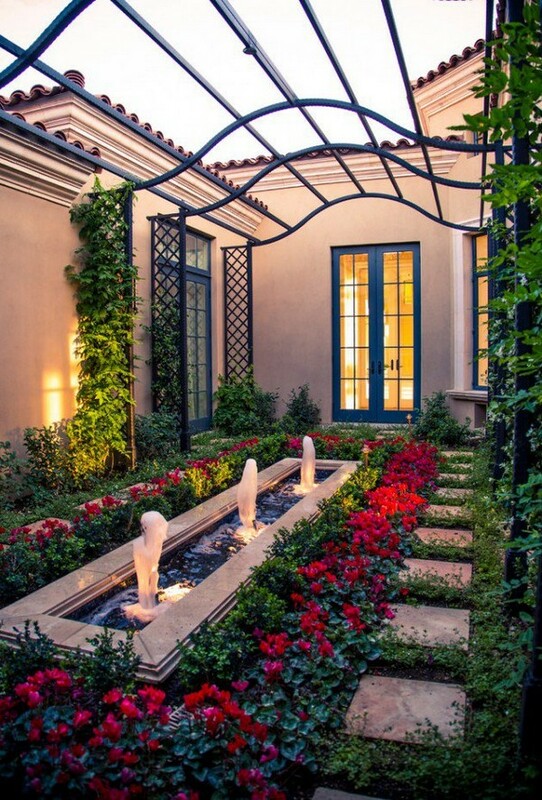 This garden creates a romantic setting. It contains a combination of lovely bloomers and plants. 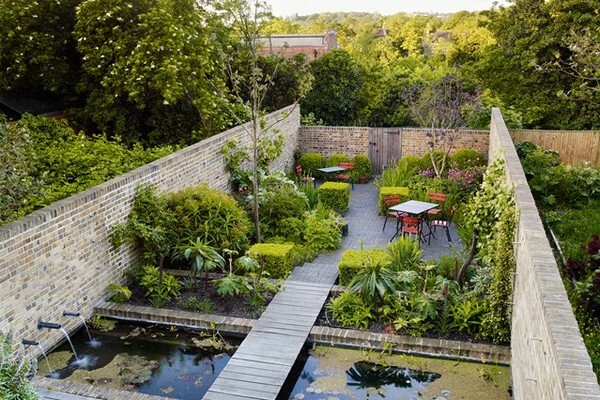 This type of garden has a simple design that works well in smaller spaces. 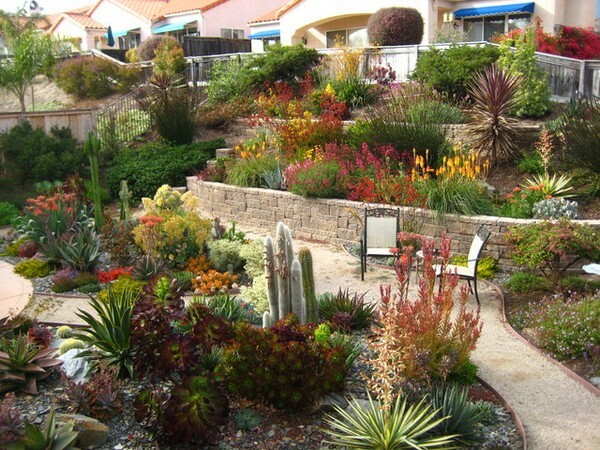 Modern gardens are usually composed of hard landscaping. 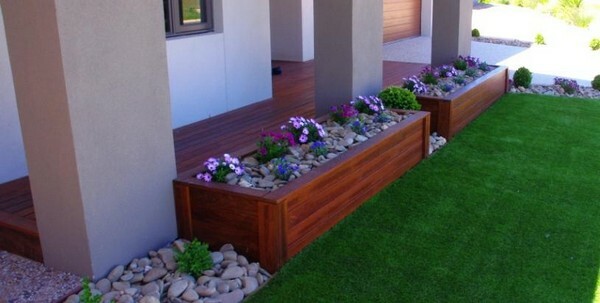 Built-in planters and raised beds are typically constructed into the garden. 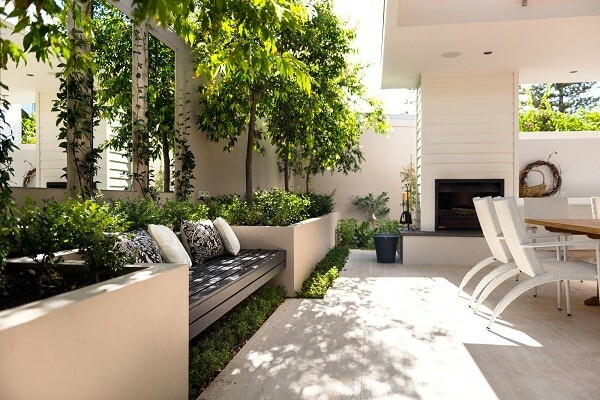 A garden must have a striking focal point. 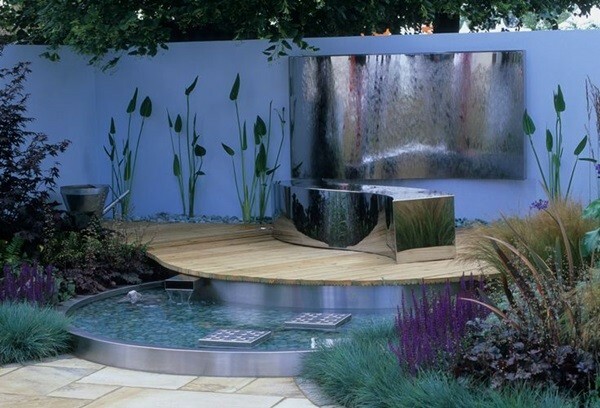 Anything will do including a water feature, planter or a sculpture. 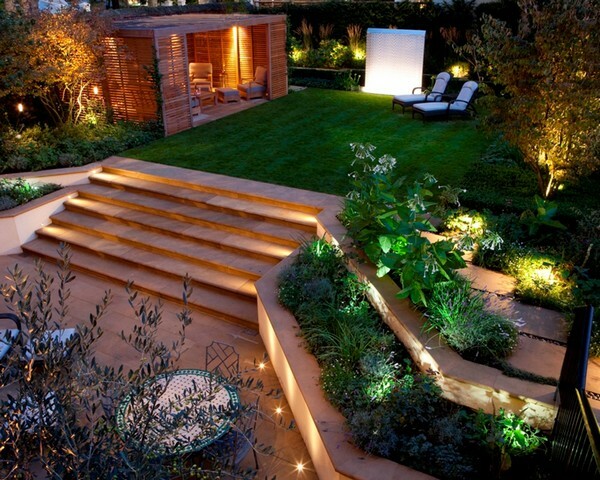 With the right lighting, your garden can come alive at night. 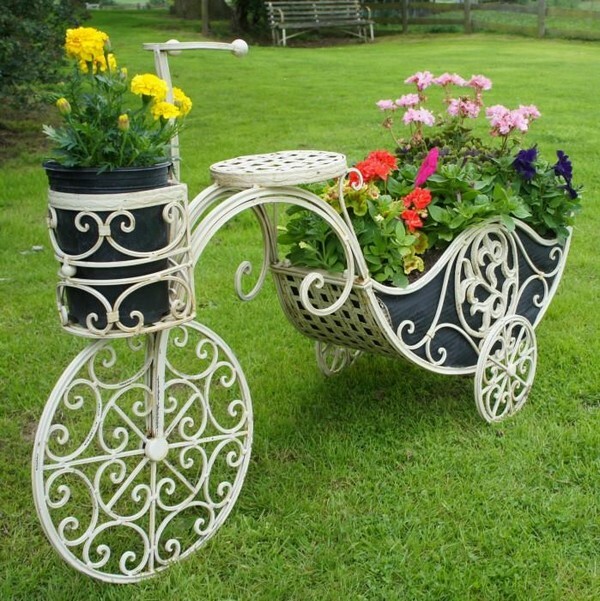 It provides a different look to your garden. Even if you don’t live in tropical places, you can still create your own essence of the tropics. 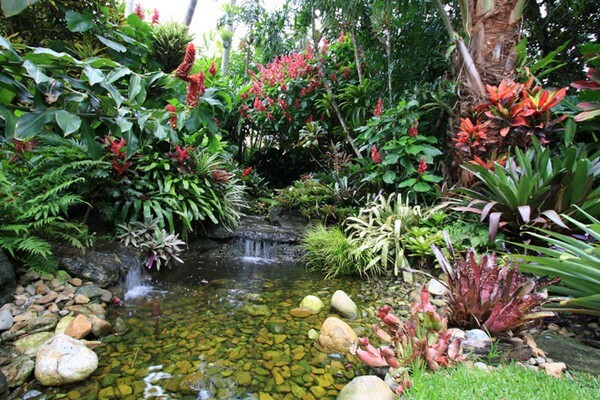 When creating a tropical garden, keep in mind that tropical plants need a decent amount of water as well as good fertilizer and mulching. 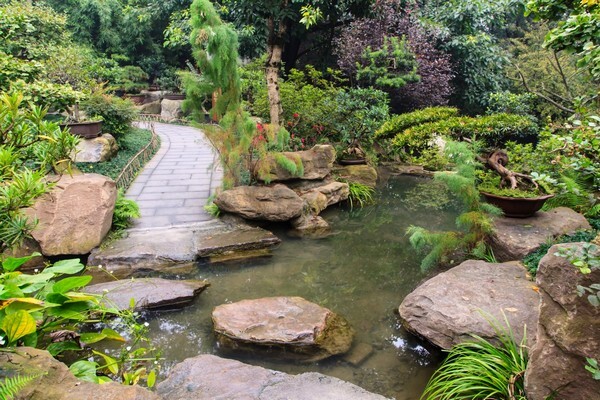 Zen gardens were originally built by Buddhists monks. 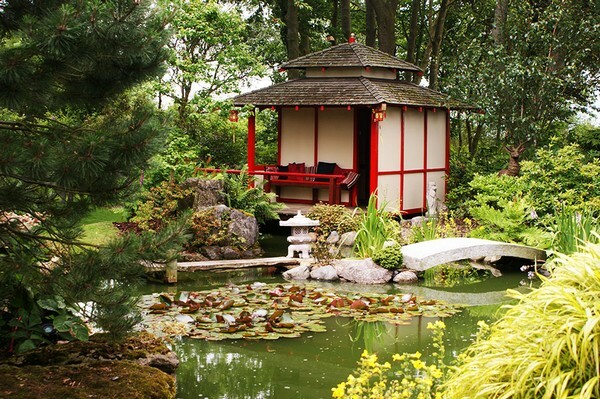 This garden is intended for meditation. Growing your own vegetables can be fun and economical too! An eco-garden is an ideal habitat for birds and butterflies. 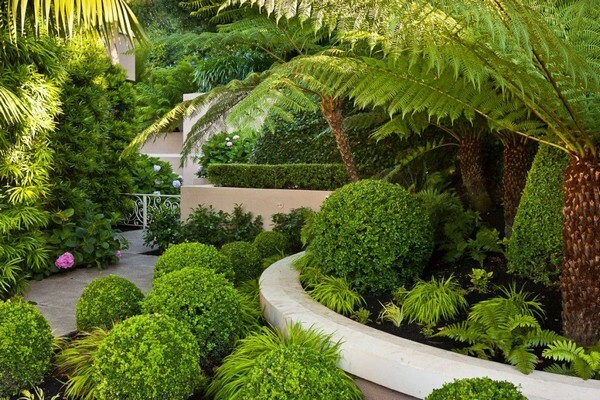 Classic gardens never go out of style due to its simplicity and elegance. 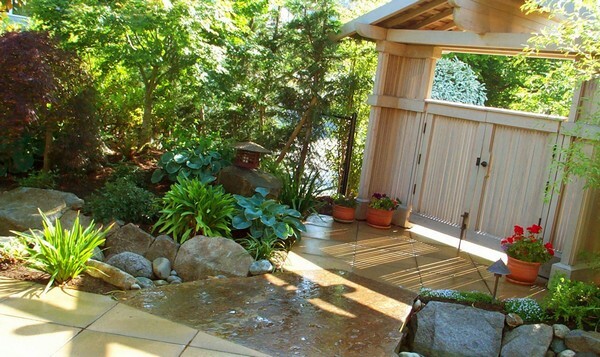 Creating a beautiful garden can be possible even if you have a small yard. 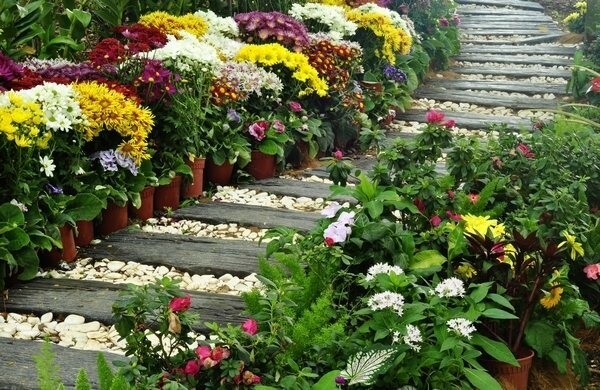 Just choose the right flowers to plant and add amazing elements to complete the design. 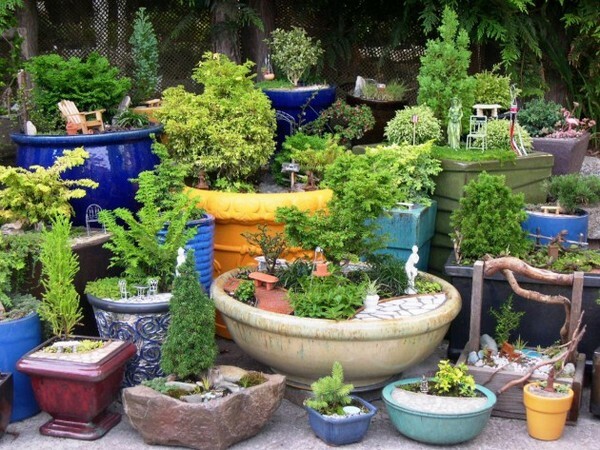 Collect different varieties of bonsai and plant them in assorted planters to create a Bonsai Farm. 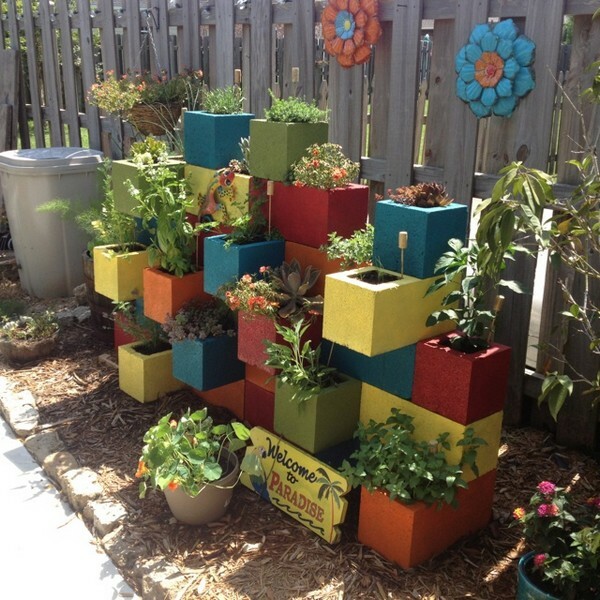 With cinder blocks, you can have an instant compartment for your plants. The best place for creating your herb garden is near your kitchen. However, it can also be placed in other locations as long as it gets a good amount of sunlight. 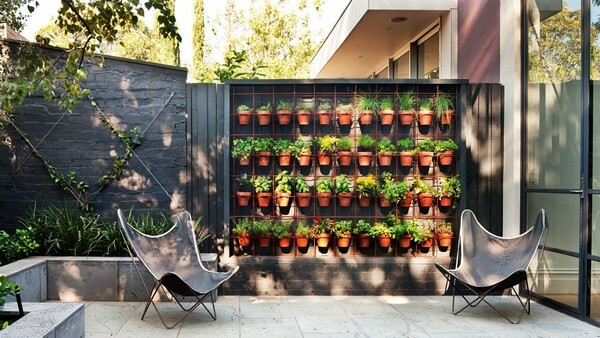 Tall plants can also function as a privacy screen. 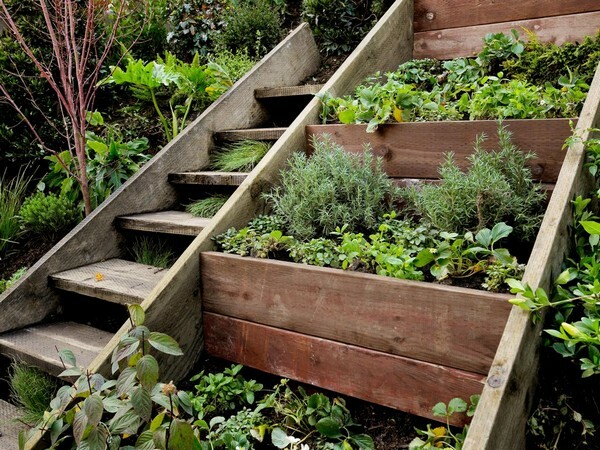 Gardening on slopes can be a huge challenge, however, the result can be uplifting! 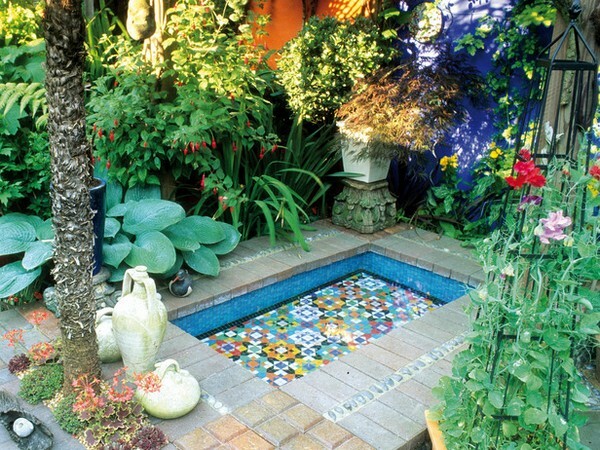 Mosaic tiles are not only for bathrooms but also for planters. 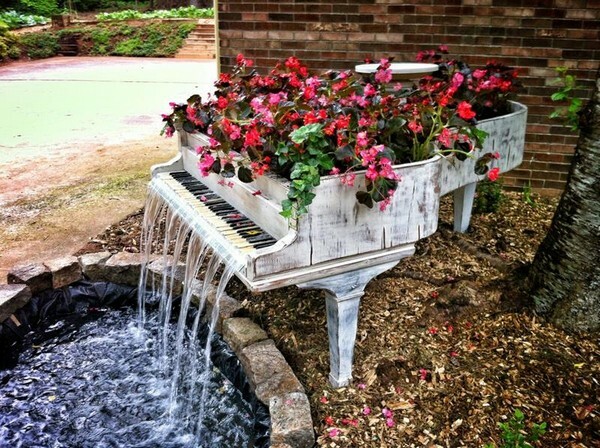 A piano is not only for playing sweet music but it can also be repurposed as a planter and a waterfall. 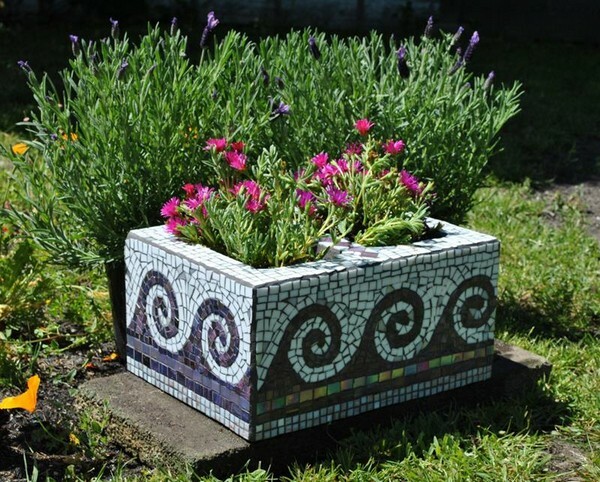 Aside from using a trough, there are still other things that can be repurposed into flowerpots such as a toolbox, bath tub and others. After having a long day, wouldn’t it be nice to relax in a quiet place with a beautiful scenery? 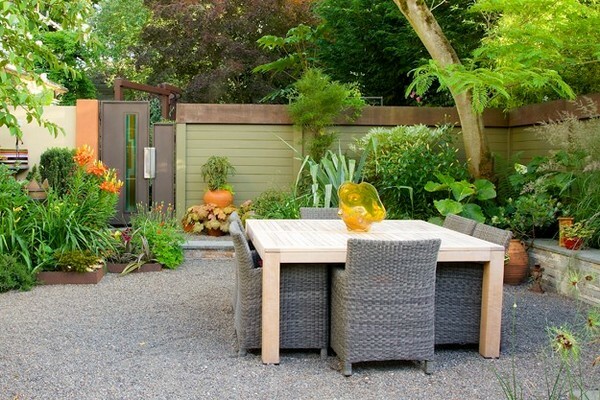 You can make the most of your small yard by using space-saving embellishments and gardening ideas. 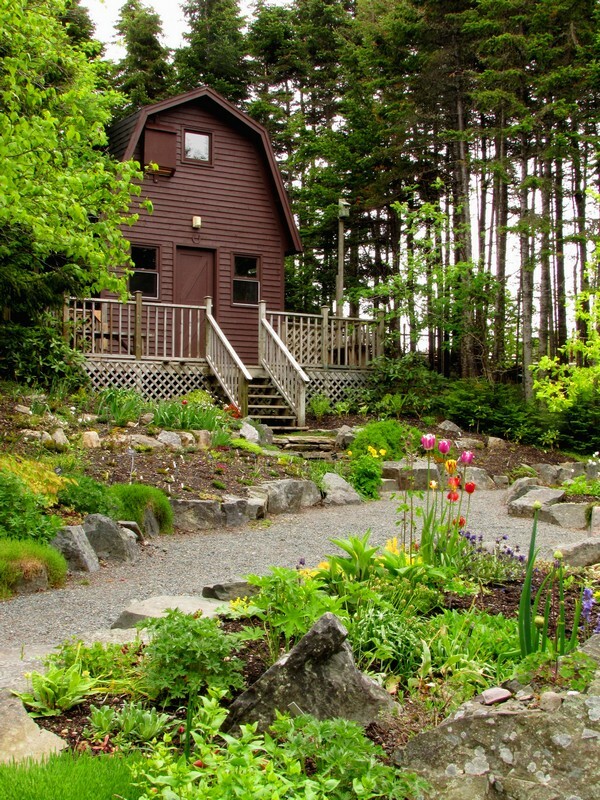 Most often, hillside landscaping requires a lot of work compared to a flat garden. This design can be seen mostly in mansions and large estates. 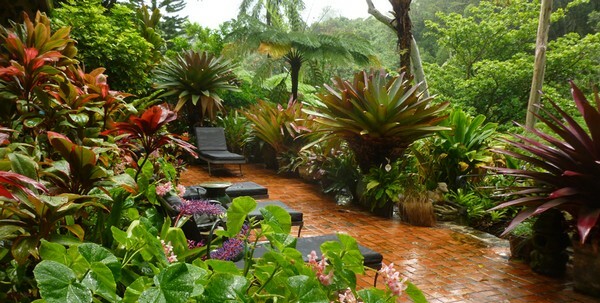 If you want to create a good looking garden then you should add something aside from plants and flowers. If you can’t handle the design by yourself then you should hire a pro to assist you. The first thing to do when creating a landscape garden is to determine the type of plants and flowers that you want to have. When it comes to flower gardens, it’s important to have an excellent soil preparation. 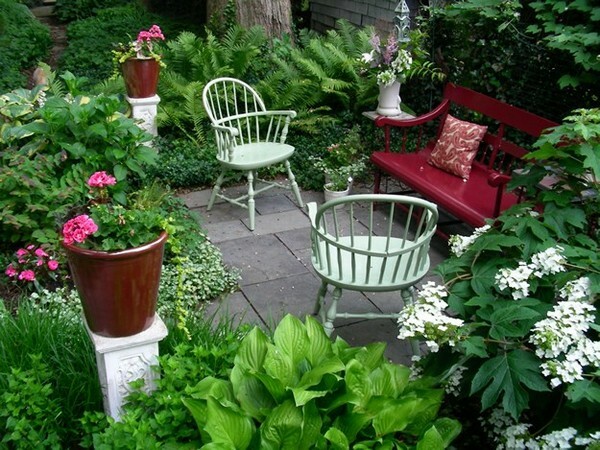 Planting any kinds of plants in your garden can make it look overcrowded. Start by having a plan. 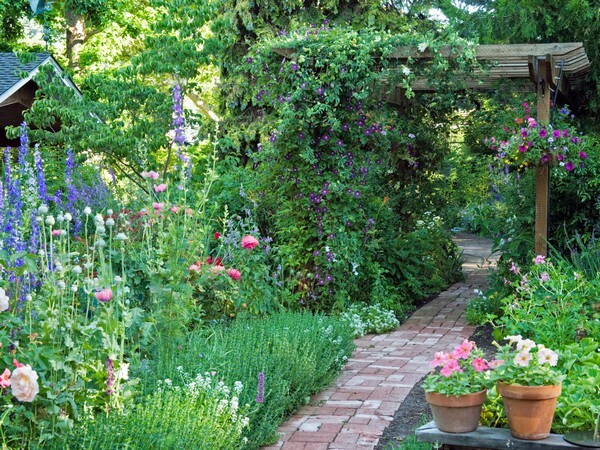 A garden path can entice guests to visit your garden. 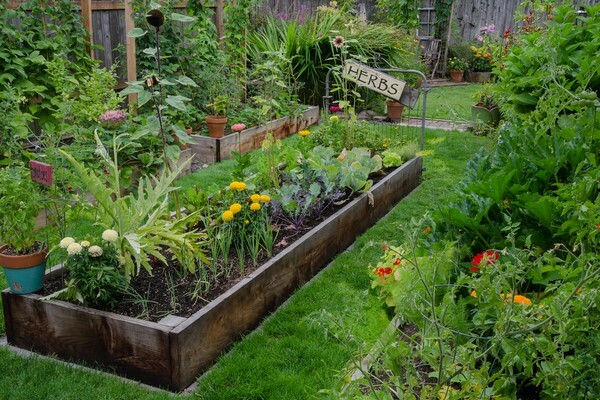 An eco-friendly garden can slow down climate change. 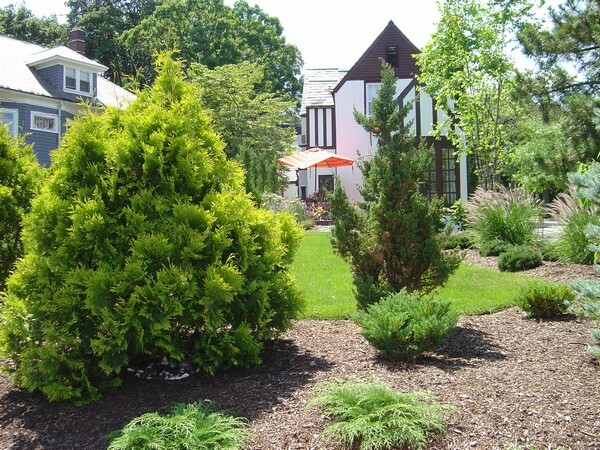 Incorporating evergreens to your garden can create a huge impact. 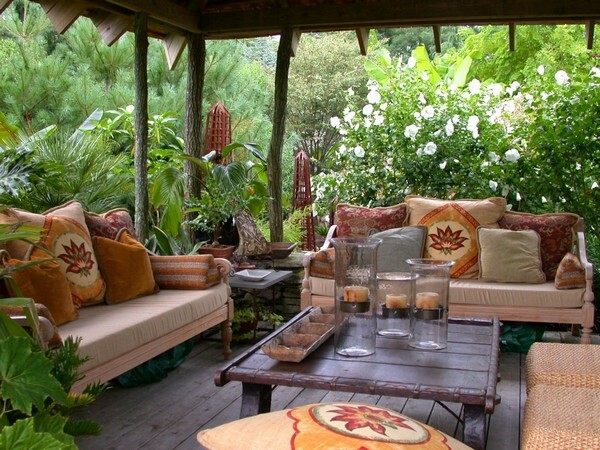 A cute garden with flagstone floor, a wooden gazebo and colorful flowers. 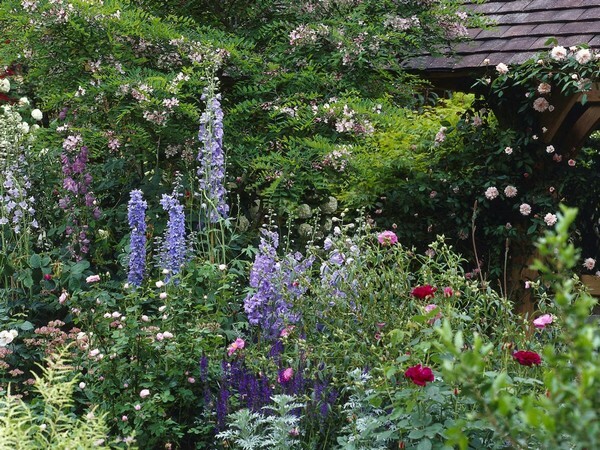 Creating an enchanting English garden isn’t actually hard. 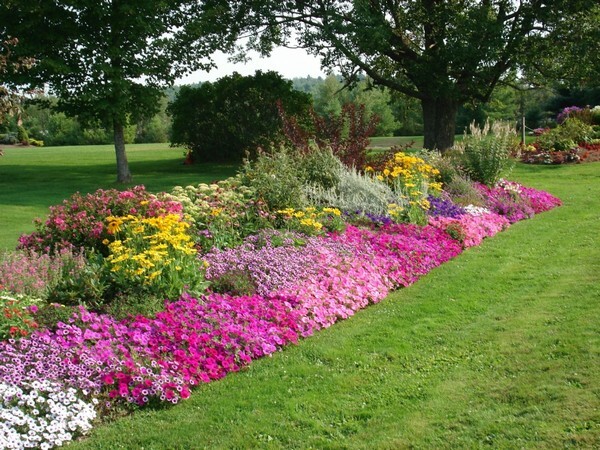 Try to select a mixture of flowers that blooms in different seasons so that you can enjoy a year-long harmony of colors. 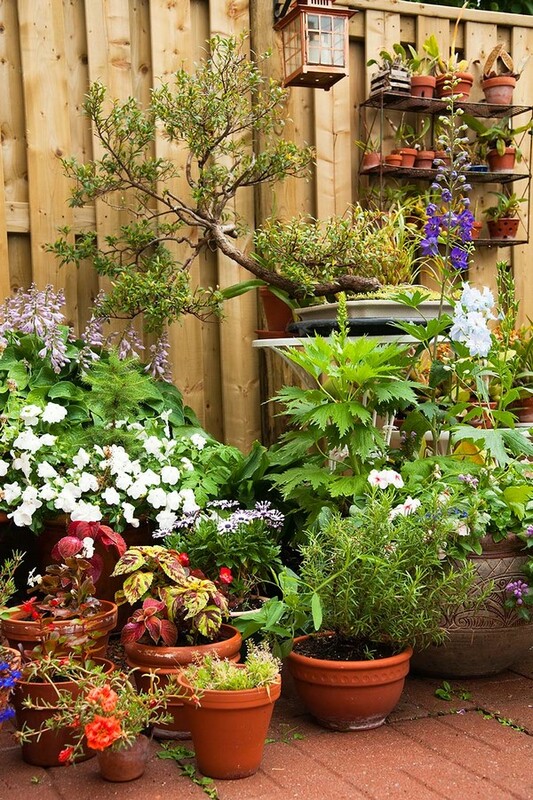 Plants in containers are less intensive than those which are grown in the yard. It gives you the opportunity to display your creativity. Indoor gardens can provide you a sufficient amount of oxygen inside your own home. 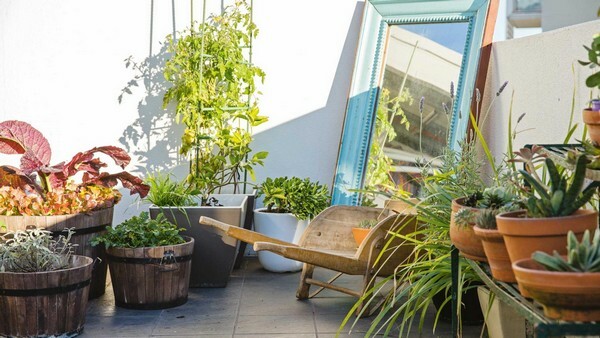 A lot of people may be living in apartments, but this doesn’t mean that they can’t enjoy gardening on their own balcony. 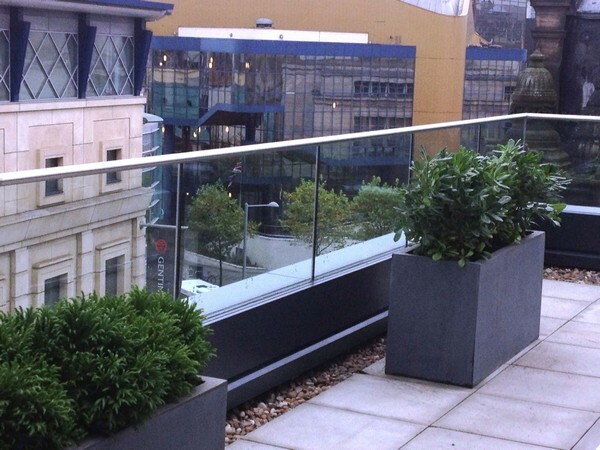 When creating a balcony garden, you can save more space by stacking your planters to enjoy growing a range of plants. 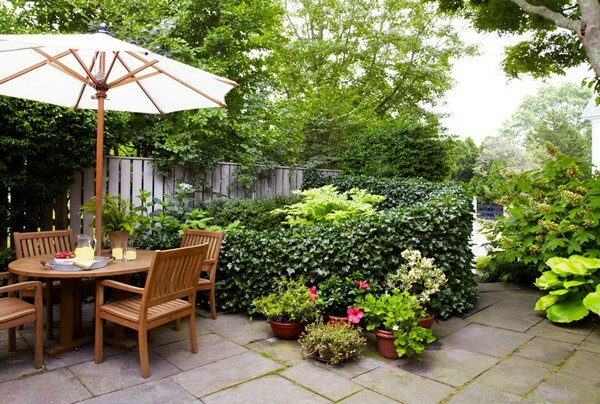 There are different garden ideas to choose from if you want to revamp your yard. 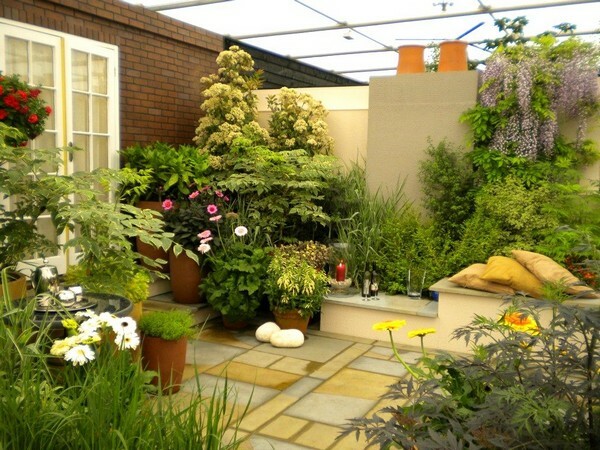 You may choose an edible garden design, flower garden design and a lot more. 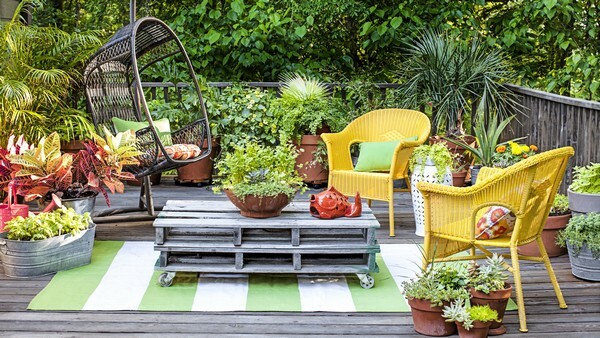 Spice up your outdoor space by adding an array of planters and plants. 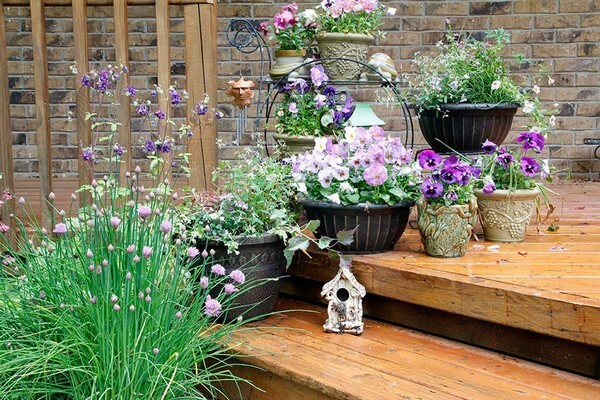 The gardener did a good job in spreading the assortment of purple in these container pots. This is the best solution if you are dealing with soil which is tough to dig or is not capable of growing plants. When choosing a pro it’s best to ensure that he understands your needs and ideas. 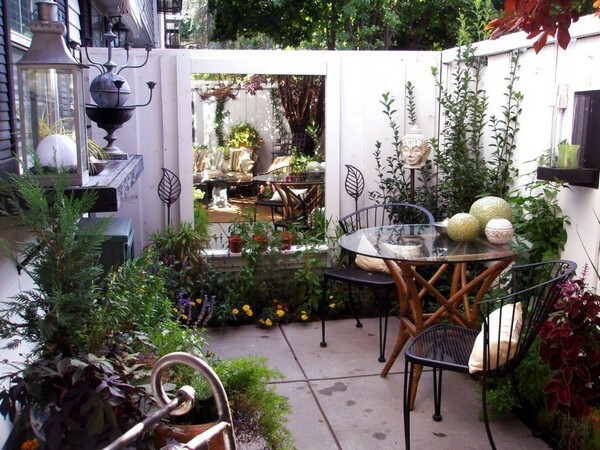 A cozy courtyard garden is the best place for entertaining visitors or just for relaxing. 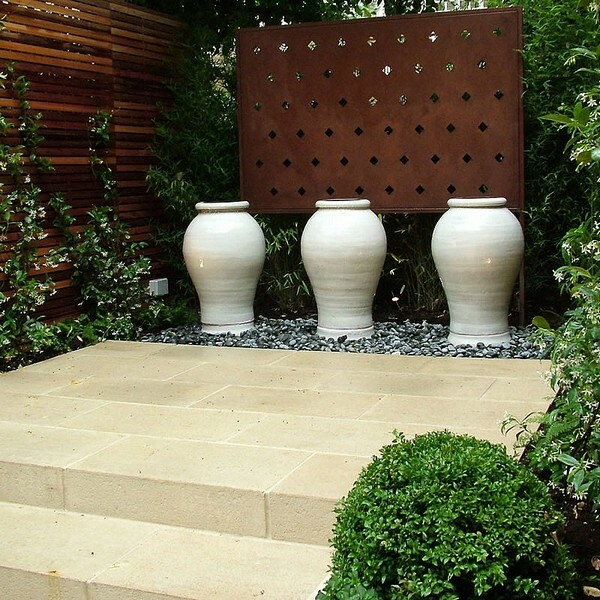 If you want to remodel your outdoor area then you must have a garden design. In order to turn your dream into reality, you need to compromise some factors such as the area of your garden or the climate in your area. 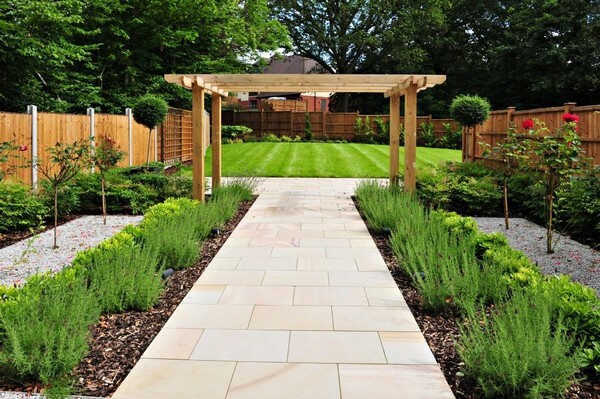 There are also some important things that you need to discuss with your garden designer. 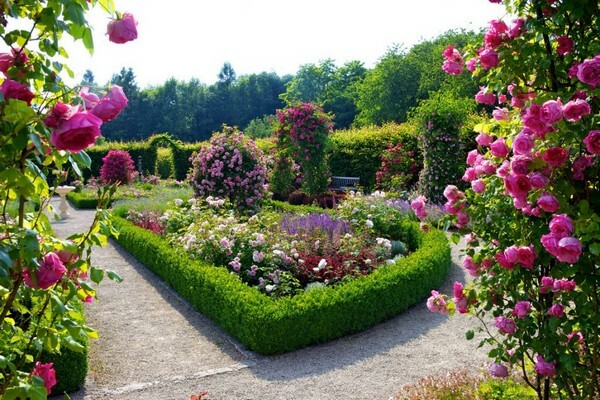 First and foremost, contemplate on who is going to use the garden and regard their own needs. Garden themes are the key. There are a lot of designs that can inspire you. Nevertheless, they might not be suitable for your budget. 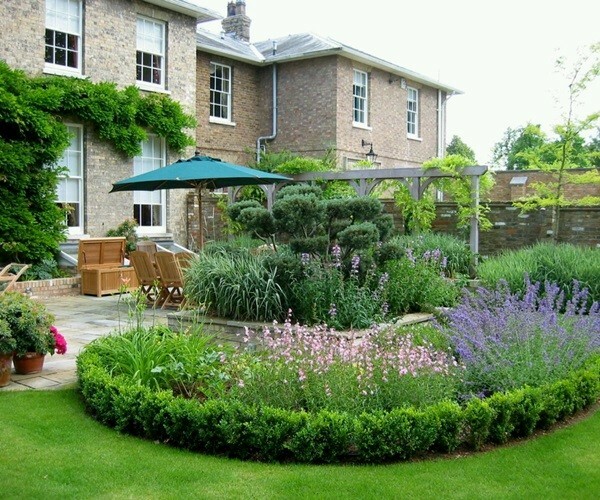 Choose a garden style that is appropriate to the shape of your garden then decide what products you desire. Be aware that your dream garden cannot be completed overnight. 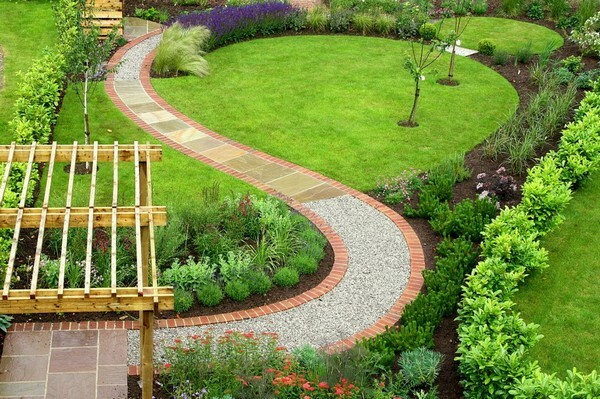 The time of completion will depend on the design and the intricacy of your garden. Most often it can take a while. For bigger projects, most likely it can be accomplished for a month or more. 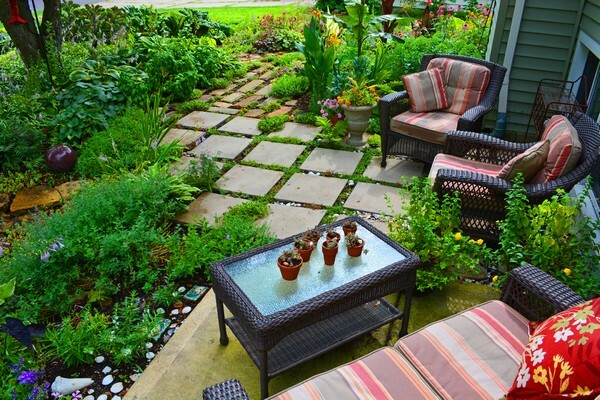 Regardless what gardening design you’re considering, you can always explore budget-friendly options. If you can save money on the hardscape then you can spend it for the soil enhancement. 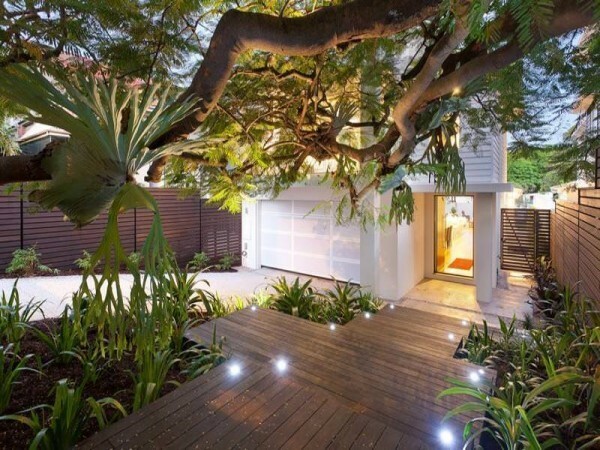 This is the key to a successful landscape garden design. 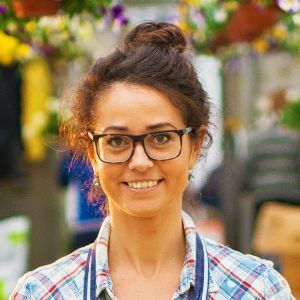 There are different ways to reduce your garden budget and most often it only creates a little impact on how your garden will look like. 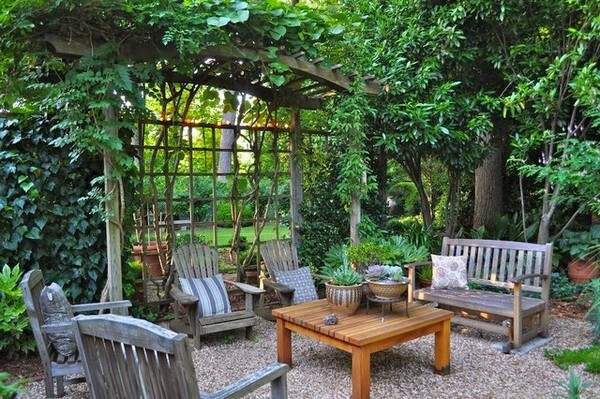 You can also create a secret garden that is solely yours. 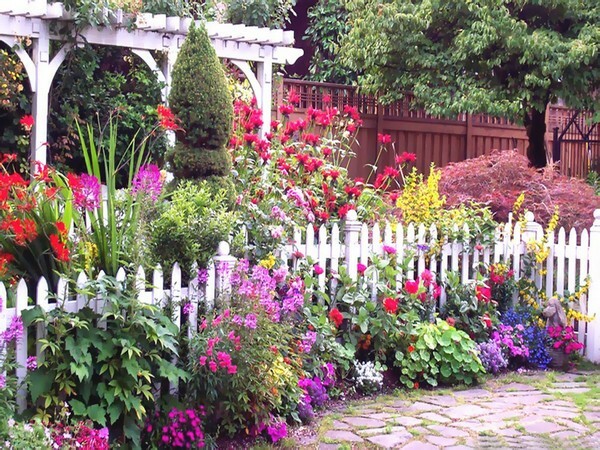 A garden of flowers is not only refreshing but inspiring too. There is a dairy farmer in Japan that plants pink flowers in order to make his blind wife smile again. Did you enjoy these images? 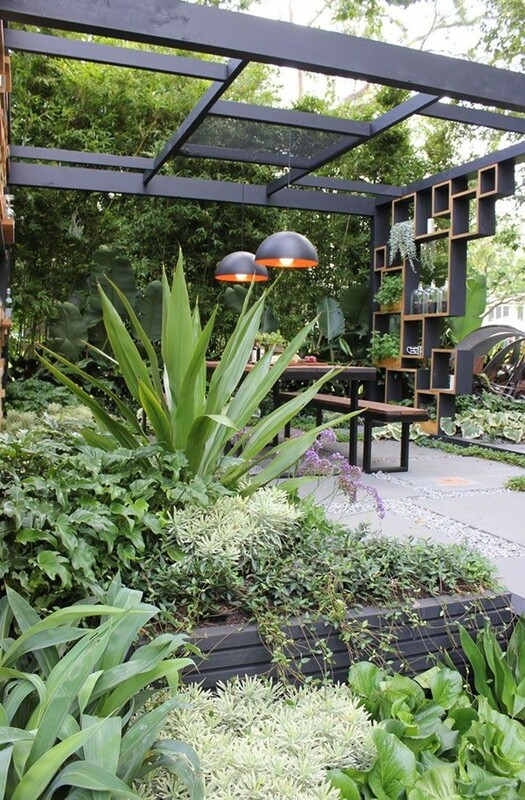 Let us know your thoughts on these gardening designs.